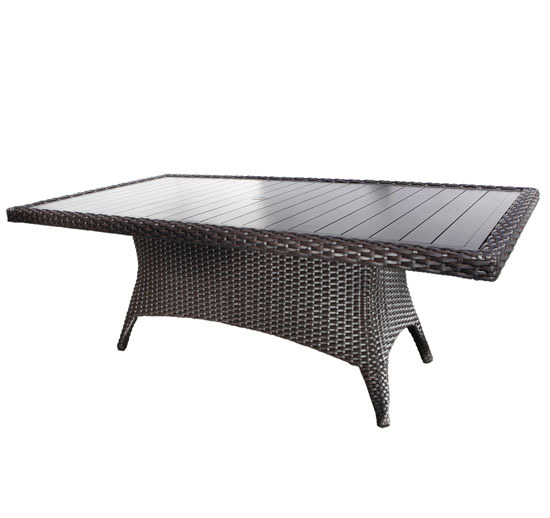 One of the first options people shopping for outdoor furniture look at is wicker. Many never look further as this diverse and widely used material is available in many styles, colours and finishes. Not only does it look good, but it also lasts long as it is one of the most durable materials on the market. These reasons are why all the top manufacturers will offer wicker dining sets and chairs. They can make them at a reasonable cost so that you are happy at the time of purchase, and they are also made with longevity in mind so you’ll be happy for years to come. These well known furniture producers all make wicker a part of their product line because this material routinely keeps consumers happy. You can choose to be another satisfied wicker furniture owner by looking into the products on offer from these companies. However you would like to gather your friends and family, and no matter the style in which you wish to do so, there is a wicker chair and dining set for you to create that ideal party or get together. Take the time to picture how you want your guests to be. Are they sitting comfortably around a fire pit table and free to move and talk to those next to them? A swivelling dining chair could be just what you need. If your guests are gathered around a table set like it is ready for Sunday dinner, then some classy dining chairs are your best option. 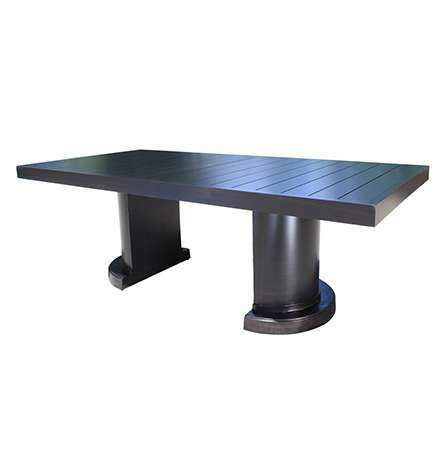 Browse the product descriptions above to start building your dining set, or contact us at Oakville Home Leisure today for our assistance.